2018 Long Island Marathon Weekend starts May 5th! 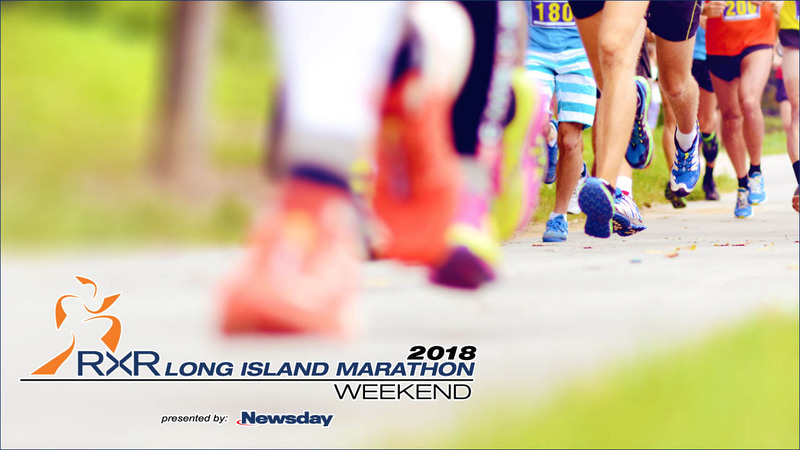 LONG ISLAND (WABC) -- Thousands of participants from all over the area take part in Long Island Marathon weekend each May! The Nassau County Department of Parks, Recreation & Museums-hosted event features a marathon, half marathon, 10K race, 5K race, 1 mile run, Sports & Fitness Expo and Race Day Finish Line Festival! There truly is an event for everyone, and participants of all athletic abilities are invited to participate in any of the Long Island Marathon Weekend events on May 5th and 6th, 2018. If you can't participate, come cheer-on and support your family members, friends and neighbors! Of course, if you're interested in volunteering, there are many ways to get involved. Find out more about the event and link to participant resources on the RXR Long Island Marathon page!